How many times you faced with a customer who need to install windows XP to his desktop after you finished installing windows 7 and loaded all the drivers and soft wares ? Moving from a lower version of operating system to a higher version and mutli booting was always an easier task because your newer operating system will always recognize and set the required parameters to co exist with the older one. 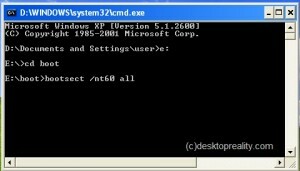 Back in the time of introduction of windows XP customer has the issue of mutlibooting between windows 98 and windows XP . But at that time the concept was relatively easy because windows 98 does not have a boot manager and windows XP has a boot manager . But if both of your operating system has a boot management system and if that boot management systems are not ready to co-operate with each other , then it is going to be nightmare for the IT team. It is always better that you plan the installation before hand and avoid such a situation . But if you are trapped in such a situation , read on and do as we mentioned and things are going to be fine. may be you have tried to repair your windows 7 by booting up from the 7 DVD and now only 7 is showing up and you badly need a situation in which both of the operating systems are functional . Right ? Why this happens (to me) ? 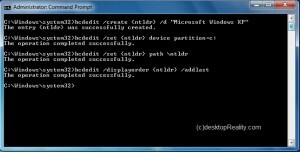 from the early days of windows NT family of operating systems , Microsoft follows a common structure for the boot management based on NT loader , boot.ini and bootsect.com . All those concepts were changed in windows Vista/7 /2008 series of operating system with BCD boot and bootmgr. 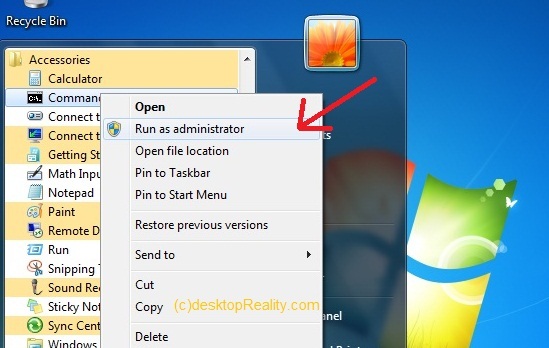 We are not going to granular details but lot of things changed that made it difficult for windows XP to understand how the windows 7 is handling the booting process of your system and it will destroy the structure created by 7 and follow its own procedure . we are assuming you installed windows XP after windows 7 and now only XP boots up. After you reach the desktop of XP , insert the windows 7 DVD to the optical drive. 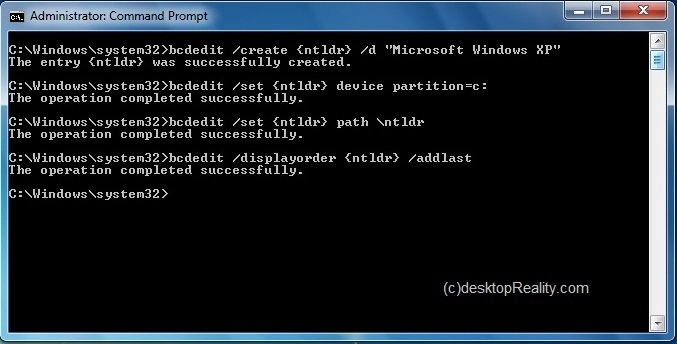 Now the boot sector for windows 7 is fixed . Reboot and you can see that machine will boot to windows 7. Now our aim is to create a multi boot environment where windows 7 and windows XP can co exist. To achieve it you have to edit the boot sector with BCDEdit option . There are so many thirdparty software available to do this task but you follow the official way from Microsoft. Now exit the command prompt and reboot your windows 7 , Now your system will show dual boot option between windows 7 and XP. Hope you find it useful . Give us feedback about this post by commenting here and liking our Facebook Page . well it seems to be very helpful..yet to check it out…..thanks nyway..
Hi, is it go with WIN8 instead of WIN7 ?